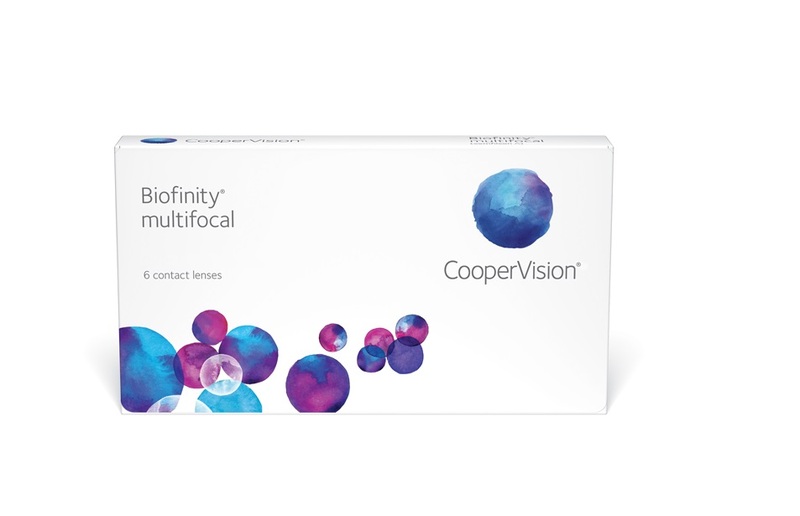 Biofinity contacts are made by Cooper Vision and offer several vision correction options. These lenses are designed for monthly wear and can be prescribed by our eye doctor for up to one year. Below you will find several lens options to see if Biofinity is the right fit for you. If you are interested in Biofnity contact lenses please speak with our Optometrist to see if they are the available in your prescription. Great for patients with no astigmatism. Great for patients with astigmatism. Great for patients who spend a great deal of time on a computer while wearing contact lenses.